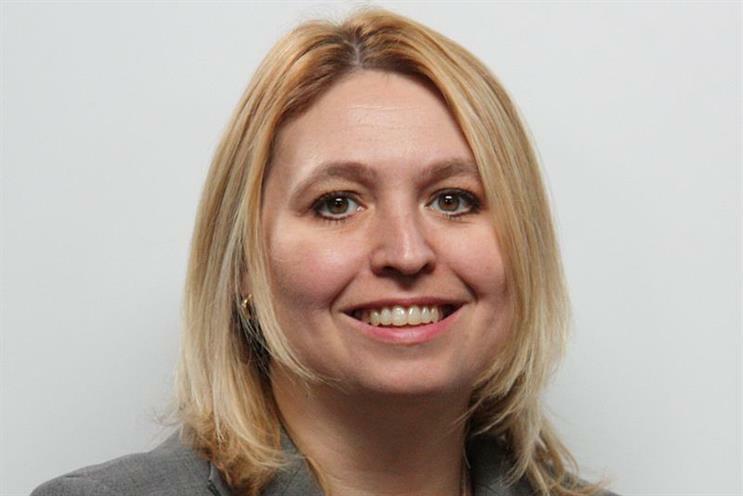 Karen Bradley, a former home office minister, has been named by the government as the new secretary of state for culture media and sport. She replaces John Whittingdale, who confirmed this morning he was not being reappointed to the role by Theresa May, the prime minister, who took office yesterday. The new culture secretary will inherit the government review of the BBC, which is not yet been completed. Bradley was first elected as a Conservative MP in 2010 and has served in the government since 2012 in the whips' office. Since 2014 she has been a minister for security in the home office. Before becoming an MP, she was a tax accountant at Deloitte & Touche and KPMG. Whittingdale was given a guard of honour by DCMS staff as he departed today, as pictured in a tweet by the Conservative MP. Meanwhile Greg Clark, the former communities secretary, has been appointed by May as the business secretary. Ian Barber, communications director for the Advertising Association, said: "Both Greg Clark and Karen Bradley’s most recent posts are a long way removed from advertising. "We’ll need to move quickly to give them a firm handle on advertising’s contribution – to the economy, business, society and people – and to build understanding of the role and effectiveness of self-regulation."